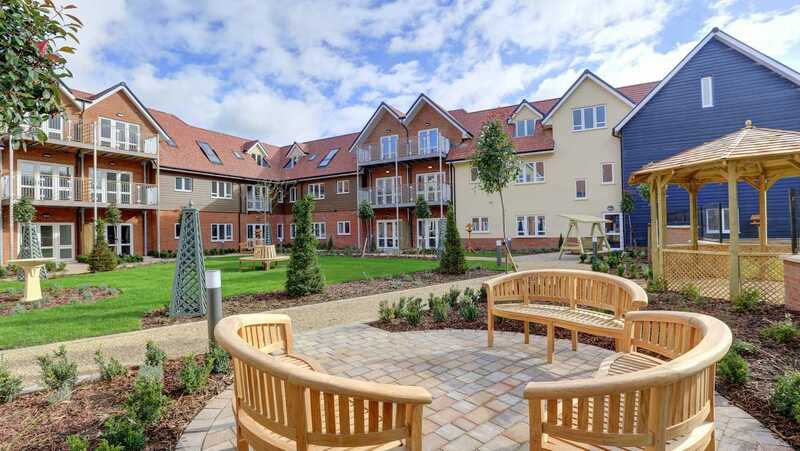 Anchor’s independent living leasehold developments provide older people interested in independent living, with little or no care needs, the opportunity to buy a beautiful purpose-built home for the future. Buying an independent living apartment with Anchor removes the burden of property maintenance and the fear of unexpected bills, and gives you the added peace of mind that should your needs change in the future our on-site Anchor Homecare team are right on your doorstep, ready to assist you. 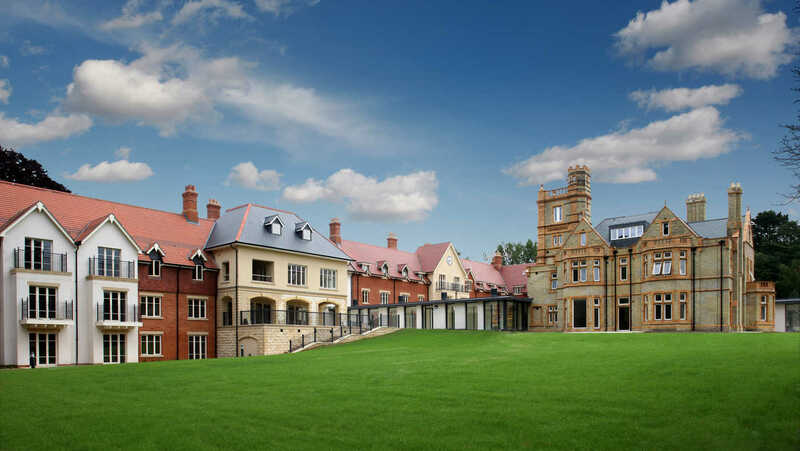 Independent living with Anchor means you will no longer have to worry about day-to-day matters such as external building maintenance, gardening, building insurance or window cleaning, leaving you free to enjoy the next chapter of your life. 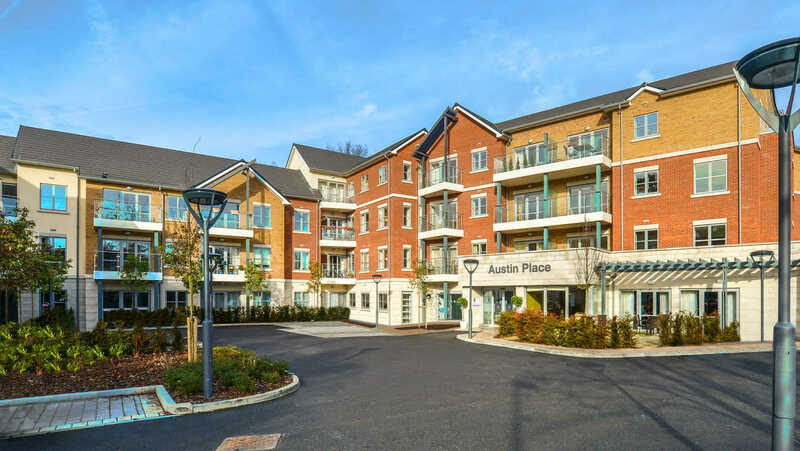 Our independent living apartments are designed to meet the specific needs of older people who want to continue to maintain an independent lifestyle and live life to the full. These low maintenance homes combine elegance with practical features designed to make life a little easier. Filled with helpful touches such as easy turn taps, level access showers, wall units mounted lower and storage drawers replacing awkward cupboards, these luxury homes are designed for your increased comfort and convenience. 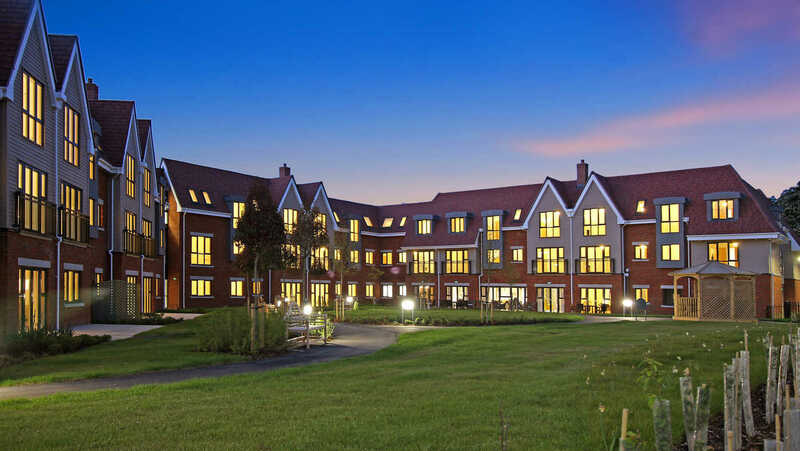 In addition to the experienced estate managers and friendly staff supporting each independent living retirement development, 24-hour support is provided through Anchorcall; an emergency call telephone alarm system installed in each independent living apartment. Anchorcall is monitored 24hrs a day by our friendly, well trained staff, ensuring you can call for help should you ever need it. 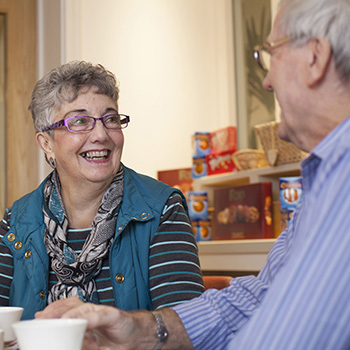 As well as offering a vibrant community of like-minded neighbours and a wealth of luxurious facilities for you to enjoy, Anchor’s independent living developments each have a dedicated care and support team based on-site, called Anchor Homecare. Charges for these flexible care services will vary depending on the level of support required. 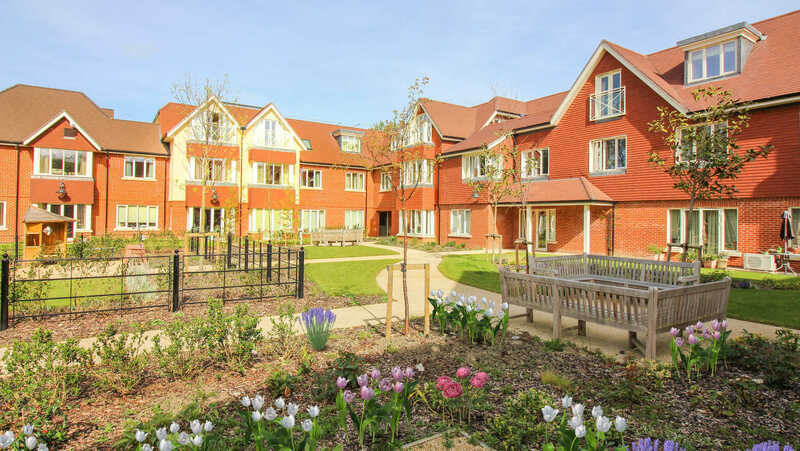 Independent living apartments are available to purchase at our Bishopstoke Park and Hampshire Lakes retirement villages, as well as Austin Place in Weybridge, Keble Court in Church Crookham and Hurst Place in Haywards Heath.